Want to advertise your business with us? No problem! Our composing staff is more than happy to help you! 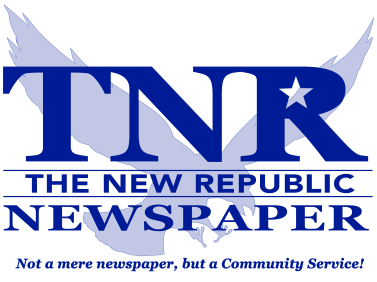 You can e-mail your display (block) ad to The New Republic at ads@tnrnewspaper.com or you can call 814-634-8321; ask for someone in our advertising/composing department and we will be happy to assist you!